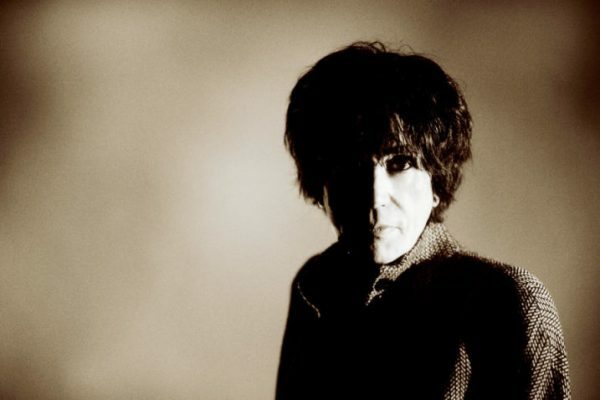 PETER PERRETT UNVEILS VIDEO AND DATES! ONLY ONES founder PETER PERRETT has unveiled another new video, along with four UK shows. ‘An Epic Story’ is the second song to be revealed from his debut solo album How The West Was Won and celebrates his relationship with his beloved wife Zena, which began in 1969. The video was directed by former JESUS AND MARY CHAIN bassist, and Peter’s long-term friend, Douglas Hart. Peter an his band, which features his sons Jamie and Peter Jr, have lined up four dates this autumn. They are…. Tickets go on sale on Wednesday 24 May. How The West Was Won is released through Domino on 30 June. It’s available to pre-order here. ‹ ARCHIE AND THE BUNKERS VIDEO PREMIERE!